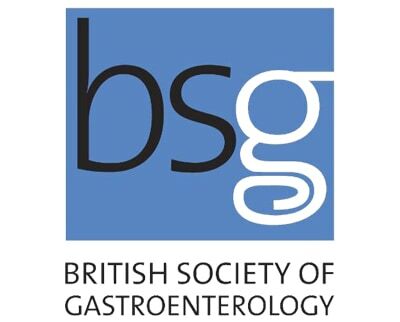 From the 5th to the 7th June we attended the BSG (The British Society of Gastroenterology) – Annual Meeting 2018 at the ACC Liverpool! – Thank you to all internal and external stakeholders who assisted in the creation of such a successful event. We’ve attended the event for a number of years and this year was no exception. This year we felt that the stand design worked well as we were able to engage with both Endoscopy and Diagnostics customers. 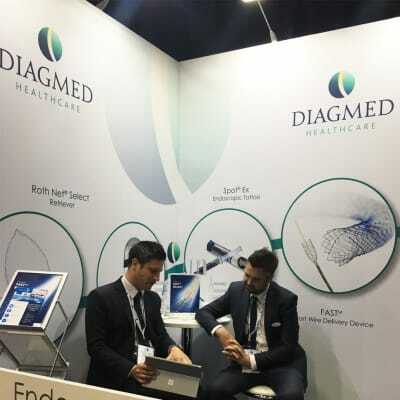 For this annual meeting our focal products were PillCam™ SB3 Capsule, Spot® Ex, Fast™ Short Wire Delivery Device, DeepBlue™ and Roth Net® Select. 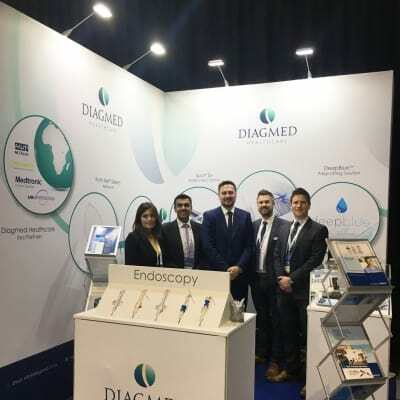 Guy, Sonny and Sean represented the Endoscopy division, with Guy doing some particularly dynamic product demos! Matt was also in attendance discussing the PillCam™ SB3 Capsule along with the Bravo and HRM product ranges. We were fortunate enough to have Medtronic’s Oliver Groll and GI Supply’s Caroline Abrego join the team on the stand. At the event we set up a hands-on unit in which customers were able to experience the functionality of the products and effectively provide clinicians and nurses with an opportunity to feel the quality. This helped to reinforce the high standard of product which Diagmed offer, as product introduction is developing into a sensory experience. As a result of the station we were able to have some high calibre conversations with industry contacts! The only dampener was the event date clashing with DDW (Digestive Diseases Week in Washington), so some of the regular faces were not in attendance.